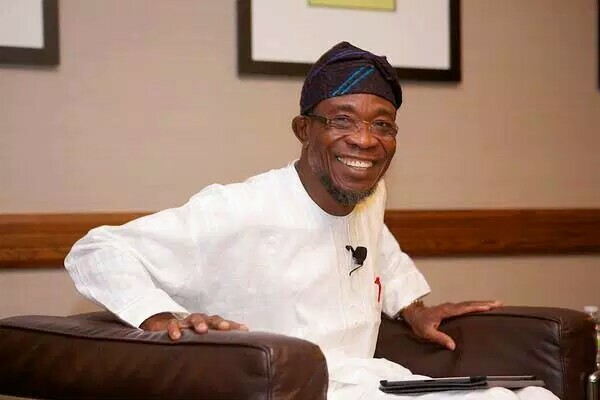 Osun State Governor, Ogeni Rauf Aregbesola, has issued a seven-day ultimatum to striking medical doctors in the state, urging them to return to their duty posts or be sacked. Medical doctors in the state have been on strike since September 28, 2015. According to a statement signed by Permanent Secretary, Human Resources and Capacity Building, Mr. Sunday Festus Olajide, government condemns action of the doctors, saying they did not show understanding like other labour unions in the face of the present national challenge on public finance. The statement said, “Despite series of appeals from the government to medical doctors in Ladoke Akintola University of Technology, LAUTECH, the Teaching Hospital, Osogbo, and other government health institutions, to show understanding during this period of national challenges on public finance, the striking doctors have remained adamant. The statement declared as “illegal,” the strike embarked on by doctors in the state’s public service, saying it did not follow due process, thereby breaching their professional Hippocratic oath. “It is sad to note that while all other professional workers in the public service of Osun State have been showing understanding and are offering useful solutions through their leadership in several ongoing meetings of the Government/ Labour Unions’ Committee on Revenue and Payment of Salaries/Critical Expenditures of Government, medical doctors in Osun State have chosen to remain on strike for more than two months, thereby paralysing government policy on health services to the people of our dear state,” the statement said. It added: “In the interest of the health of the generality of the people of Osun State and to put paid to this unwholesome situation, Governor Aregbesola has directed that all medical doctors on strike should resume work in their various health centres and institutions without further delay.